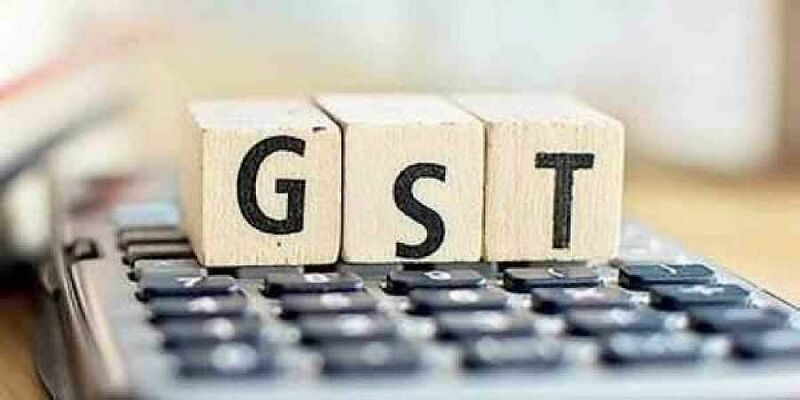 NEW DELHI: The Group of Ministers under the GST Council on Friday favoured lowering GST on under-construction residential properties to 5 per cent, from 12 per cent currently. The panel is going to submit its final report in the two or three days. The government had set up a Group of Ministers, under Gujarat Deputy Chief Minister Nitin Patel, last month to analyse tax rates and issues and challenges being faced by the real estate sector under the Goods and Services Tax (GST) regime, which had its first meeting on Friday. The GoM also favoured slashing GST on affordable housing from 8 per cent to 3 per cent. Speaking in Mumbai, Finance Minister Piyush Goyal said while it was for the GST Council to decide the rates, the recommendation was to reduce the rates without input credit so that taxpayers are not harassed while claiming the input tax credit in a sector like real estate, Currently, GST is levied at 12 per cent with Input tax credit on payments made for under-construction property or ready-to-move-in flats where the completion certificate has not been issued at the time of sale.